In my 20+ years of experience in the wealth management role, I have been working with and advising clients from a diverse range of experiences and life situations. I have successfully helped client through unprecedented difficult times in the market by utilizing a disciplined asset allocation and rebalancing approach. I have dedicated my career to providing my clients with a high level of personal service through the development and maintenance of a tailored wealth strategy. In building this wealth strategy, I will work with you to help identify the needs and goals of you and your family, educate you on beneficial opportunities, and aid in managing your risk. My goal as an Investment Advisor is to develop and foster a committed relationship with my clients based on trust and communication, where I can provide them with personalized, disciplined and proactive service. 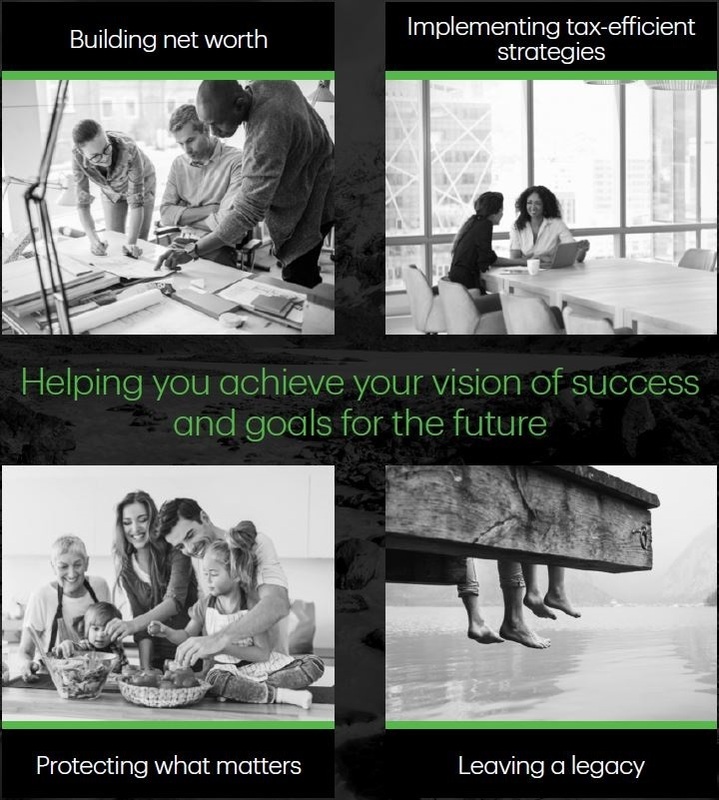 In addition to having access to a wide range of investment options as my client at TD Wealth Private Investment Advice, you will have the support of many dedicated TD specialists, ready to help you achieve your goals. Please contact me today to see if my experience and services can help you achieve your goals. I will help you take charge of your financial future. Trish brings over 25 years of experience in the industry focusing on client relationship development and financial planning. 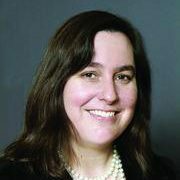 With her keen attention to detail, Trish's primary responsibilities include investment research and portfolio contruction and reporting.